Our West New Britain (WNB) operations were among the first plantations in the world to achieve ISO14001 certification. The ISO framework has helped us tremendously to structure our sustainability activities, and as a result we are now undertaking integrated ISO14001 and RSPO audits in WNB. 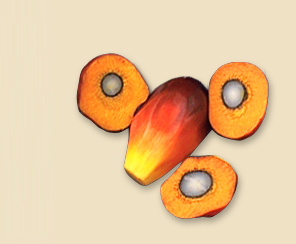 In 2012, Guadalcanal Plains Palm Oil also achieved ISO14001, and additional sites are working towards certification.